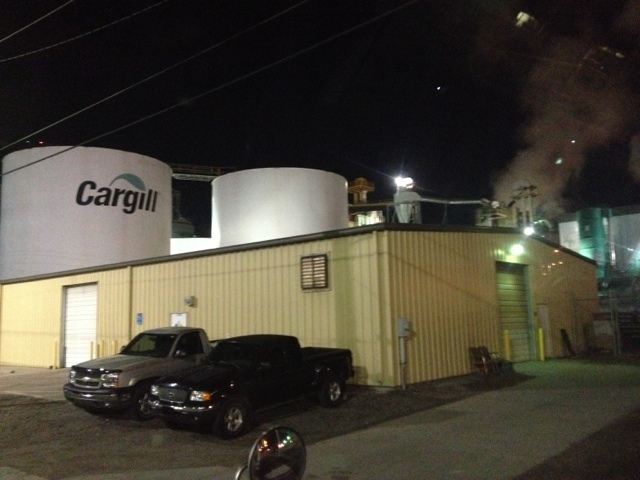 Hauling soybeans to the Cargill crushing plant in Wichita. They are open 24 7. Therefor we usually haul at odd hours to avoid any lines.